Extend your slider to infinity ! One of the main features of the iFootage Shark Slider Mini is the ability to easily extend it as long as you wont without limitation. 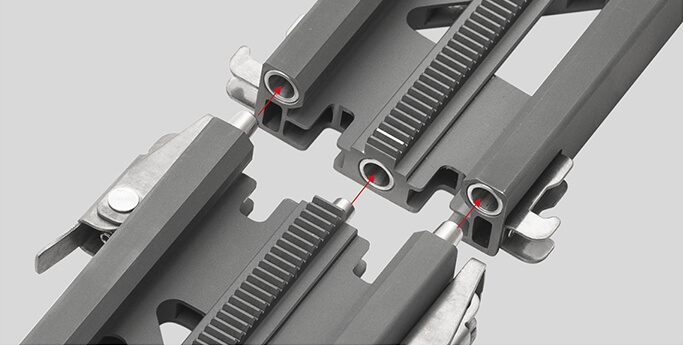 With these extension pieces, you can extend your slider in seconds without any tools needed. 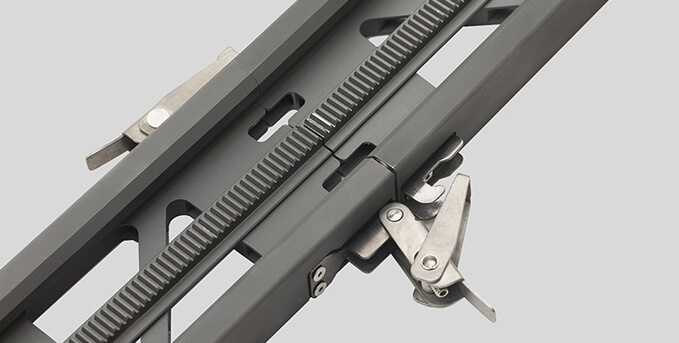 There is no need for a belt as the geared strip down the centre of the slider is precisely engineered to avoid any slight bumps or inperfections. Each piece is 404mm long and can be attached quickly and easily with just one hand.